Enjoy an exciting off-road dunes tour into the Sahara, camel trek to your secluded desert camp and stay at a stylish desert lodge in Zagora. 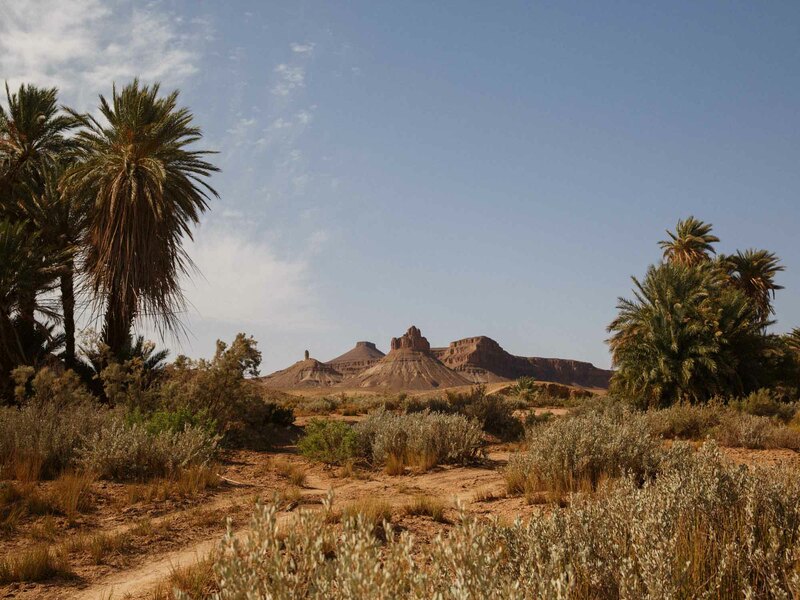 This fantastic itinerary takes you to the high dunes of Erg Chegaga by 4×4 on a journey through the High Atlas and along the route to Kasbah Telouet and the UNESCO World Heritage Site of Ait Ben Haddou. You are fully escorted by your driver and looked after by our experienced Nomadic team in the Desert. A private dinner set up in the dunes. Arriving at your Luxury Camp by camel, trekking through the desert. The ancient streets of the UNESCO Berber Kasbah town of Ait Ben Haddou. 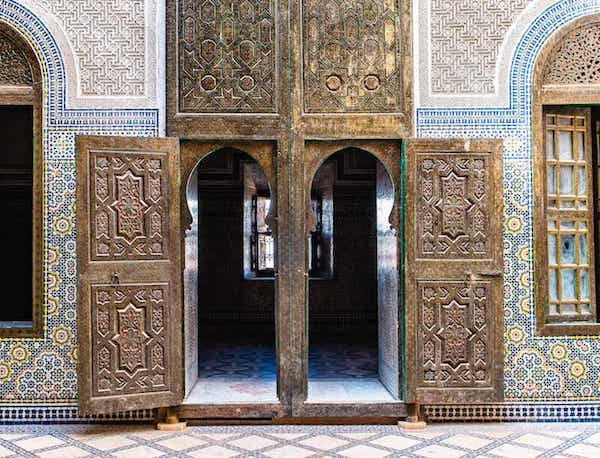 Exploring the small streets and souks of vibrant Marrakech with a guide.